Bottles make up-to 16 drinks! 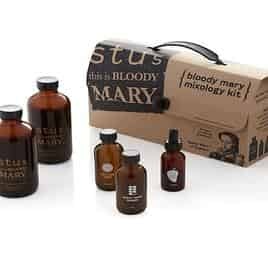 A Bloody Mary bar in a box. go BIG with 64oz Growlers. No artifical or nasty crap. 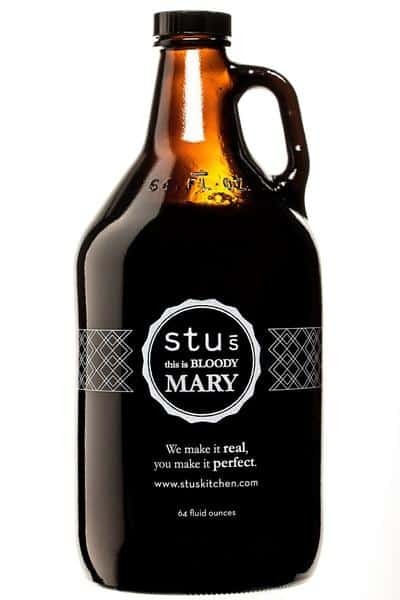 STU’s BLOODY MARY Mix is the secret serum to concocting the perfect, personalized Bloody Mary at home. 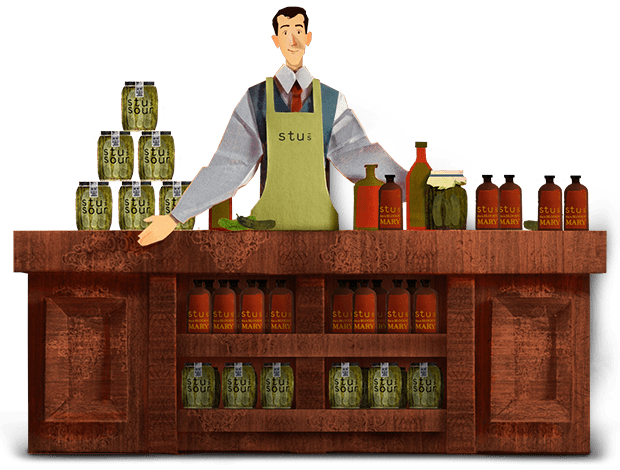 With no tomato juice or spirits included, Stu’s lets you make your Bloody Mary exactly the way you want and experiment with different variations. 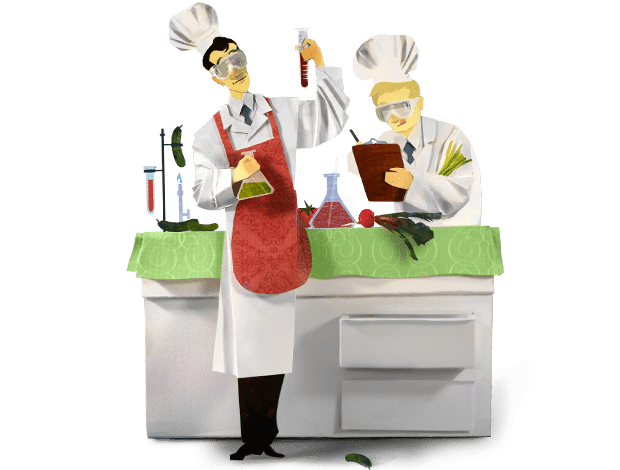 Our kitchen is our lab, and we love experimenting. Take a look at our dozens of delicious drink and food recipes. No skills required, just a bottle of STU’S and an appetite. Stu’s distinction starts with fine, fresh ingredients. Our pickle brine comes from real pickles grown on Midwest farms. We’re known for our layered, complex flavor that’s spicy, peppery, savory and unlike any other Bloody Mary mix out there. You’ve Made it to the bottom! What more do you need?